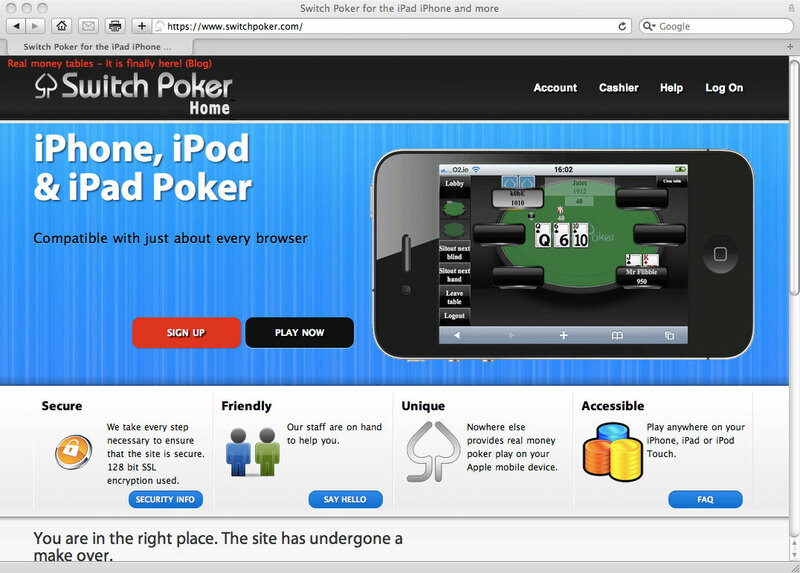 Switchpoker.com launch real money poker for the iPhone and iPad but will it be successful? 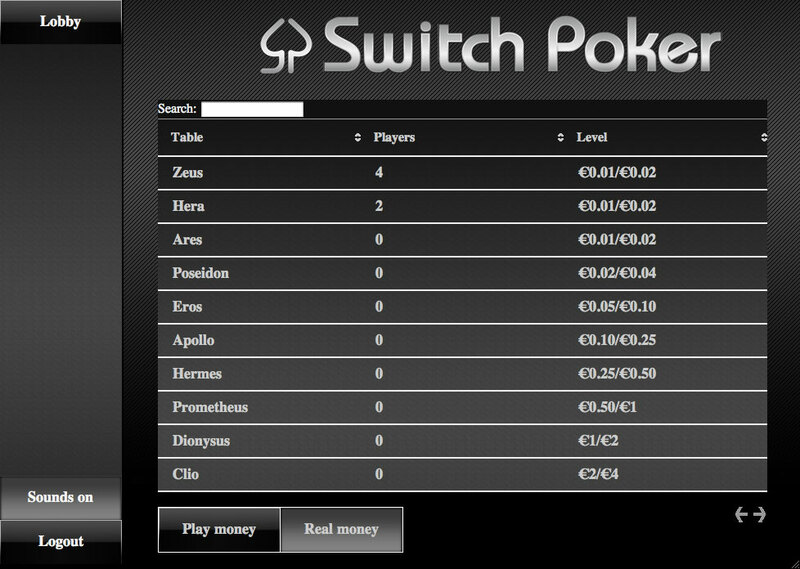 I think it is great that Switch Poker have developed a client that works on the iPhone and iPad but I believe there are a few things missing for Switch Poker to be really successful. 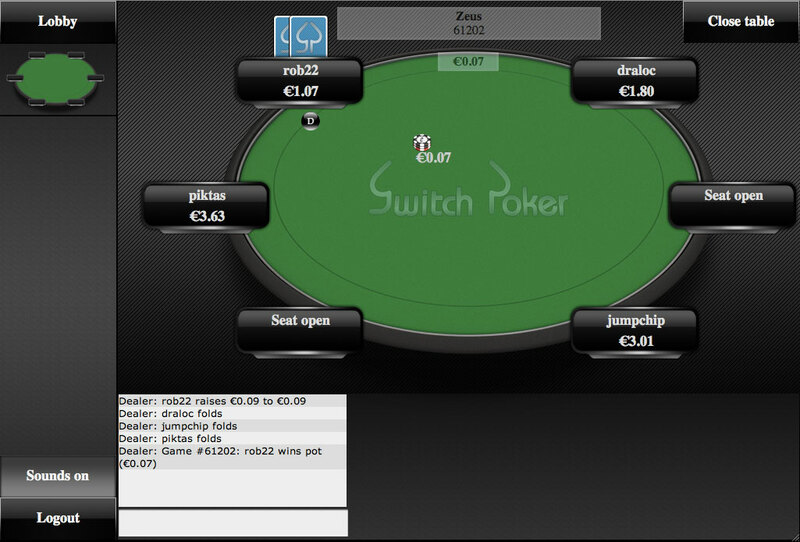 Switch Poker has a long way to go to be really a big player in the poker community. And I am sure that the big players are also developing clients that will work on the iPhone and iPad. If they don’t then the should look into buying Switch Poker and develop their own client from it.